Valrico teen Ashley Lyon was found in the company of Florida registered sexual offender, Steven Patrick Myers, 41, with multiple stab wounds. Valrico teen Ashley Lyon, 16, who has been missing for more than a week, was located this morning by the Iberville Sheriff’s Office in Louisiana and is in critical condition. According to preliminary information conveyed to the Hillsborough County Sheriff’s Office (HCSO) from investigators with the Iberville Sheriff’s Office, which are developing and are subject to change, just before 1 a.m. this morning, (Thursday, June, 19) HCSO was notified that Lyon and 41-year-old Steven Patrick Myers were located and are now in custody. Lyon was suspected of traveling with Myers. Due to national media attention in this case, patrons recognized Myers and Lyon walk into a truck stop in Grosse Tete, Louisiana and notified the Iberville Sheriff Office. Officials said that when local sheriff deputies arrived in the area, they spotted Lyon and Myers in a Chevy 3500 flatbed pickup truck and attempted a traffic stop. Myers, who was driving the truck, refused to pull over and turned the encounter into a 40-mile police pursuit, during which Myers reportedly struck four other vehicles (unknown if law enforcement or citizens vehicles) in a possible attempt to create road blockage behind him, officials said. While deputies managed to deploy multiple stop sticks and were successful in deflating the trucks tires, Myers continued driving the truck down to the rims until the truck was finally disabled and could no longer travel any further. Officials reported that once the truck stopped, Myers exited the truck with a knife in hand yelling at the deputies to shoot him, at which point deputies apprehended. Lyon was found in the disabled truck with multiple stab wounds and was taken to a local hospital in Lafayette where she is listed in critical condition. Myers was also taken to a local hospital in Lafayette, La. where he was treated for what’s believed to be two self inflicted stab wounds and K9 dog bites. Lyon’s family are said to provide a statement later today. who has been missing since Wednesday, June 11 afternoon. Deputies say on Wednesday, June 11 at approximately 4 p.m. Ashley Lyon, 16, left her residence at 4705 Water Lark Way in Valrico and has not been seen or heard from since. Lyon is 5’6″ 175 lbs., large build, black hair – crew cut style, brown eyes and has been diagnosed as bi-polar. It is believed that she has not taken her medications with her. 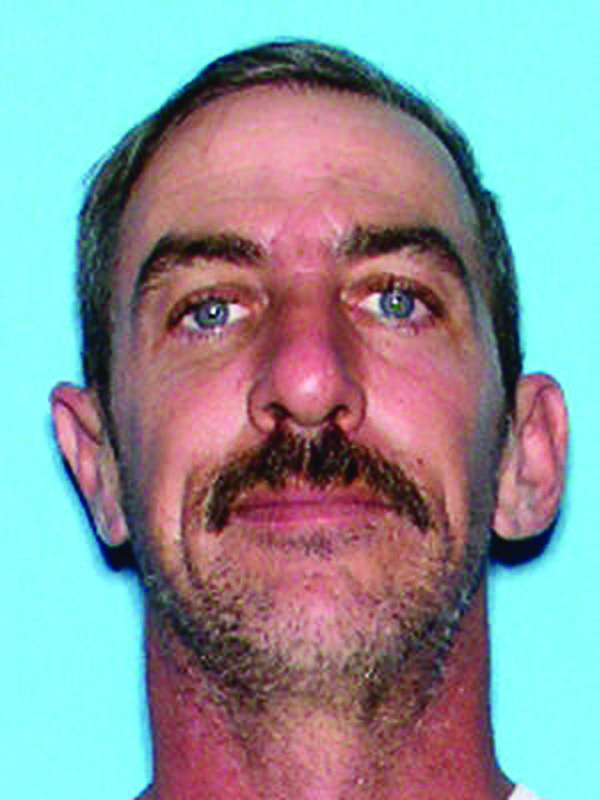 Deputies believe that Lyon may be in the company of Florida registered sexual offender Steven Patrick Myers, 41, who resides at 6801 N. Dormany Rd. in Plant City. Lyon was last seen wearing a black tank top, black gym shorts, black Vans brand shoes and may be in a 1989 Ford Ranger pick-up truck with flames painted on the front and sides. The pick -up should have a Florida Tag CSJ-M45. Lyon may be in the southeastern area of Hillsborough County. Anyone with any information regarding the whereabouts of Ashley Lyon is asked to call the Hillsborough County Sheriff’s Office at 247-8200 or Crime Stoppers at 1-800-873-TIPS (8477), report anonymously online at www.crimestopperstb.com or text “CSTB plus your tip” to C-R-I-M-E-S (274637).